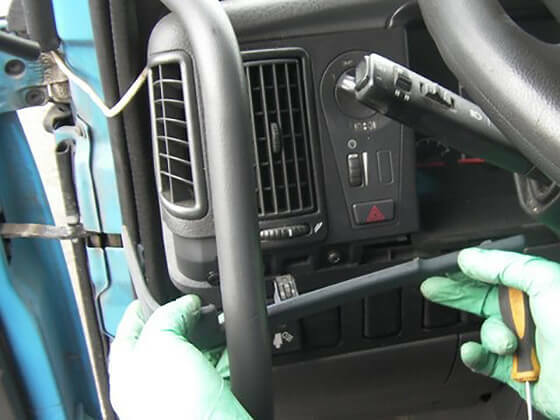 AdBlue Emulator V5 NOx is compatible with several Volvo trucks. 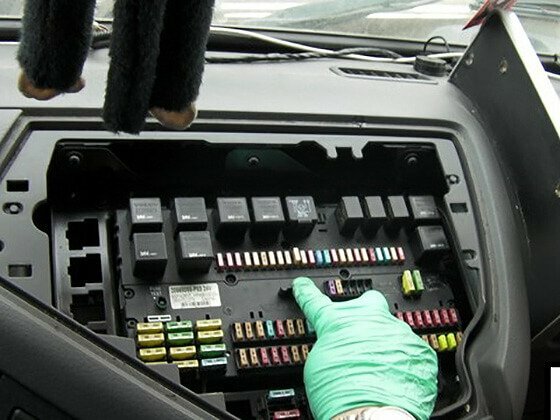 Below is the installation manual of V5 AdBlue emulator for Volvo vehicles. 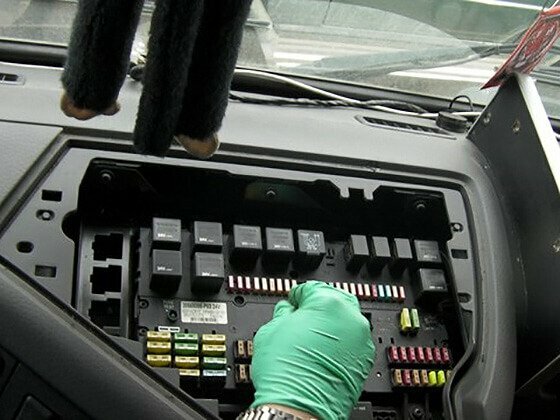 Before installing AdBlue Emulator V5 NOx on Volvo truck, please make sure that you have emulator programmed to Volvo program. You can order pre-programmed emulator, or you can change the program by yourself anytime you want. The first step you need to do is to switch off the ignition! Wait until all systems will shut down completely. Open the front hood and locate the junction box under the hood on the right side (passenger side). The top yellow plug is SCR system plug. Disconnect it, carefully move it aside, make sure it is safe from contact with other wires and connections. 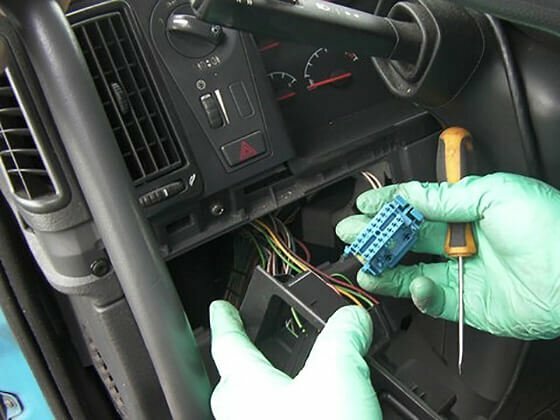 Remove the F10 fuse from the fuse box located in the cabin of the truck. Demount the instrument panel to the left on the steering tube. 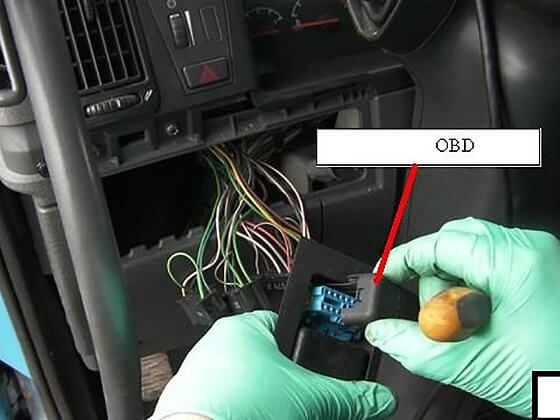 Demount the blind plug labeled OBD. 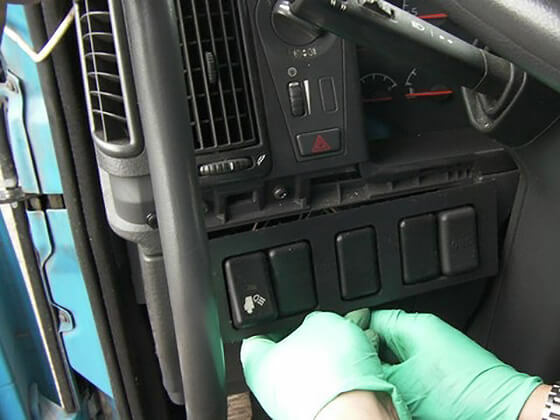 There is a blue OBD diagnostic connector under the blind plug. 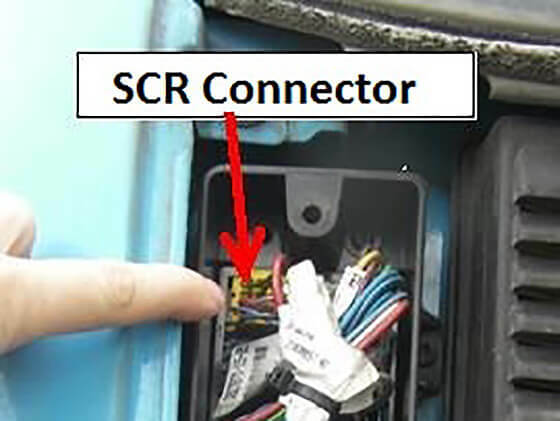 Connect emulator wires to the corresponding wires on the backside of the OBD socket. First of all, you need to connect GROUND. Connect any of the white wires to the black wire (GROUND) of the emulator. Do not connect other emulator wires if the ground wire is not connected. It is necessary for safety reasons. 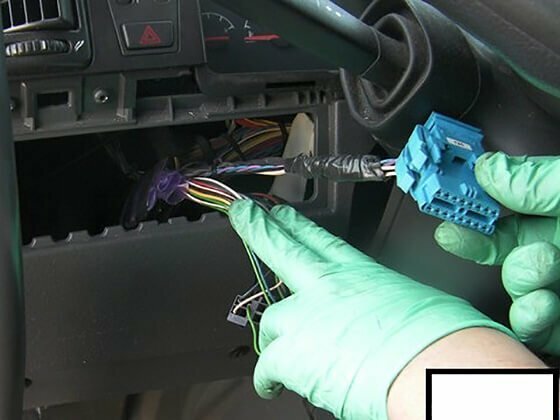 Connect purple wire of the OBD socket to the brown wire (CAN LOW) of the emulator. 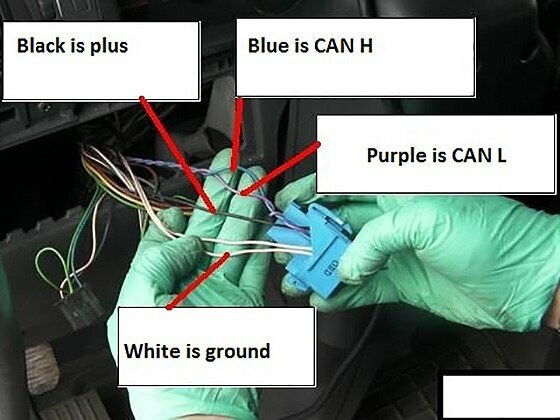 Blue wire of the OBD connector should connect to the white wire (CAN HIGH) of the emulator. 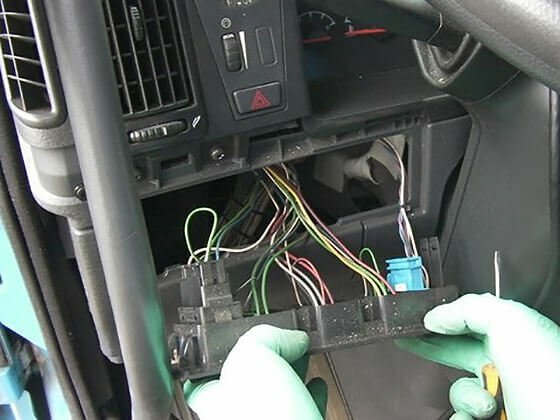 And finally, you need to connect OBD socket black wire to the red cable (POWER) of the emulator. 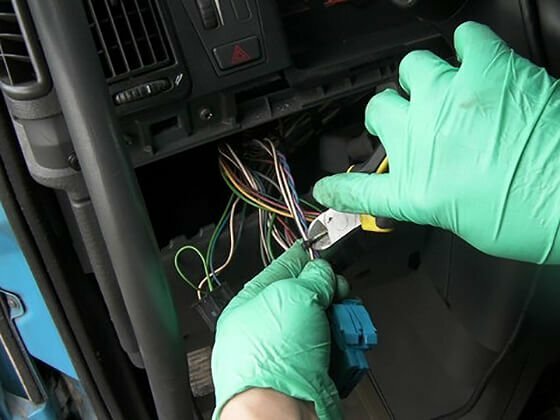 Separate the wires to avoid short circuit, and turn on the ignition. 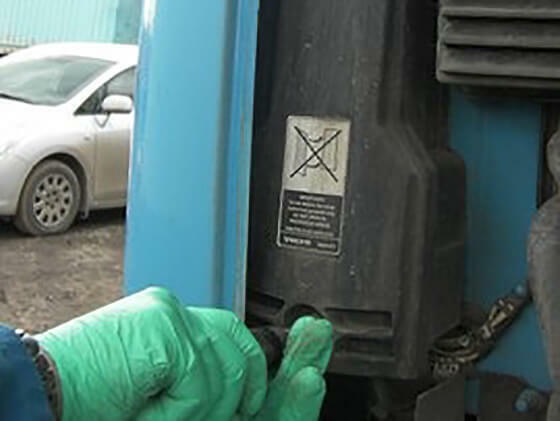 If the level of the AdBlue (50% or 75%) in the tank has appeared it means that AdBlue emulator installed correctly. Now you can solder (or put a heat shrinkable crimp barrel), then insulate wires to avoid any interference. Fasten the emulator by the cable strap to not dangle. If any failure occurs, the “Check” indicator lights up, and then, go out in the course of time. If there is no any failure, the indicator “check” does not light up. 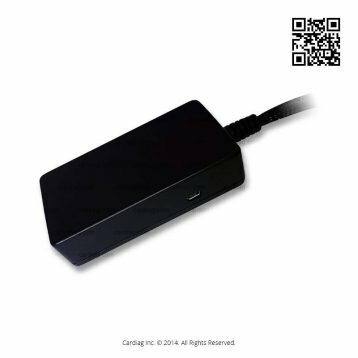 AdBlue Emulator V5 NOx installation manual for Volvo trucks was last modified: May 26th, 2017 by Cardiag Inc.